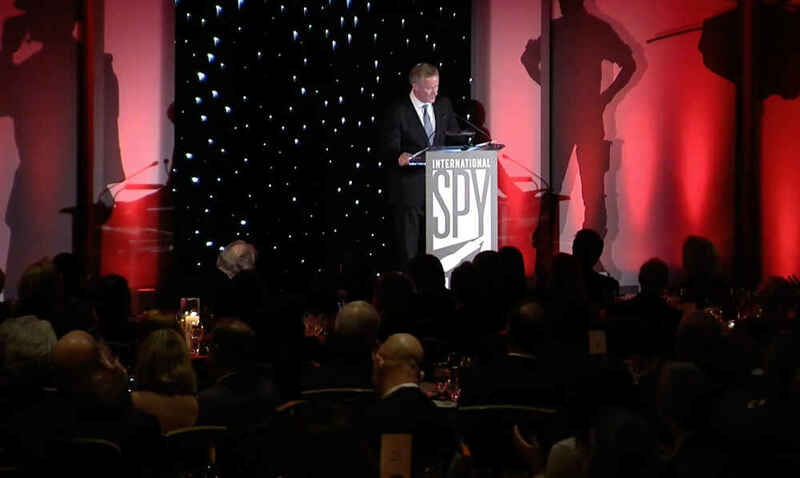 The Webster Group was thrilled to produce the Honorable William H. Webster Distinguished Service Awards Dinner where the International Spy Museum honored Admiral William H. McRaven for his exemplary service to the intelligence community. Watch his inspiring remarks in the clip above. And, as always, make your bed. Note: video is private, use password "spy2018" to view.